Catering to varied industries, we bring forth Di Octyl Phthalate which is an odorless and colorless liquid – slightly soluble in water. Known for properties such as volume resistivity, viscosity, volatility, etc., Di Octyl Phthalate is used as Plasticizer in various plastic and rubber applications. 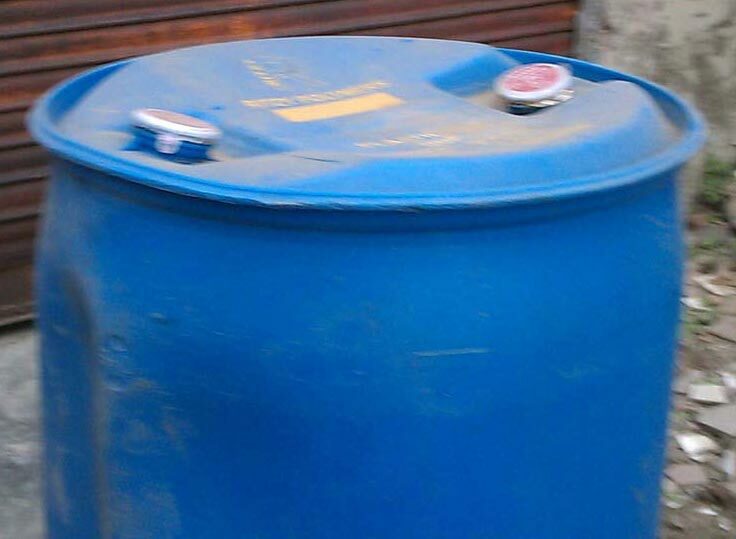 Buyers can acquire Di Octyl Phthalate in bulk, at affordable price from us. We are a prominent name as Di Octyl Phthalate Importer & Supplier in Punjab, India.